A comfortable approach to your Family Law needs including Divorce, Custody, Support, Adoption, Separation, Grandparents Rights and more. 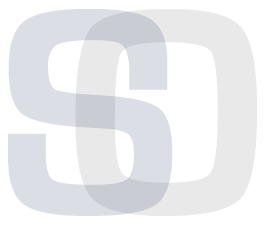 With over 15 years of experience, the Attorneys at Sommer & O’Donnell are seasoned and excited to support you during your difficult family law issues. We understand that needing a lawyer for matters of the heart can be overwhelming and stressful, but strive to make the process as smooth and as simple as possible. We practice in Central PA and all surrounding Pennsylvania Counties. Allow us to make your legal matter a simple and friendly one! Brandon has done a superb job in my custody battle. I would definitely recommend Brandon. Michelle recently left her old firm in which she was a partner to begin a new adventure and open her own firm. I was asked by her old firm to stay with them, which I would never do! Because of the time we spent together working on my custody case, nobody knows my situation better than Michelle and I wouldn't trust the situation with anyone else. I would follow her no matter where she worked because I'm that confident in her abilities to take care of my family. Michelle was most helpful during this difficult time. Her experience, advice, dedication and empathy exceeded my expectations. I would not hesitate to utilize her services in the future. 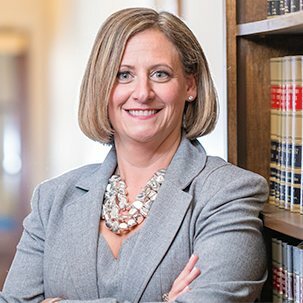 I have been a Client of Attorney Sommer for several years now. She is very professional And she is also very knowledgeable in family law. Attorney Sommer recently opened her own firm and I went with her to her new firm because I knew I would always be in good hands. Being a sceptic, and with just cause, I had believed all attorneys to lack a human soul. I have spent thousands of dollars in two states over the past decade in family law cases. 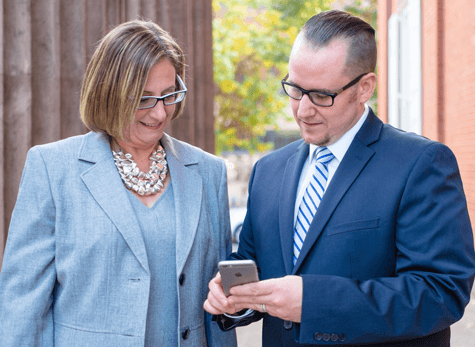 Since moving to Pennsylvania, however, I was lucky enough to have Mr. O'Donnell recommended to me: The experience has changed my view of lawyers considerably. Mr. O'Donnell is compassion itself. He is kind and understanding at a degree to match his knowledge and skills. I fully recommend Mr. O'Donnell for your family law matters. 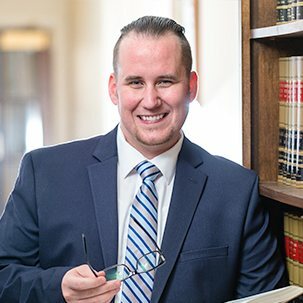 I hired Brandon O'Donnell to represent me in my divorce after having an unsatisfactory experience with another attorney. He accomplished more in the first two months than my previous attorney had in a year. He responds to emails on a timely basis, and I've never had a problem scheduling an appointment or phone call with him. The correspondence between us on my case is always directly with him, not another attorney or a paralegal. When he recently switched law firms, I followed him to his new firm. This was an easy decision for me. I appreciate his persistence, as well as his sense of humor, throughout my divorce process.